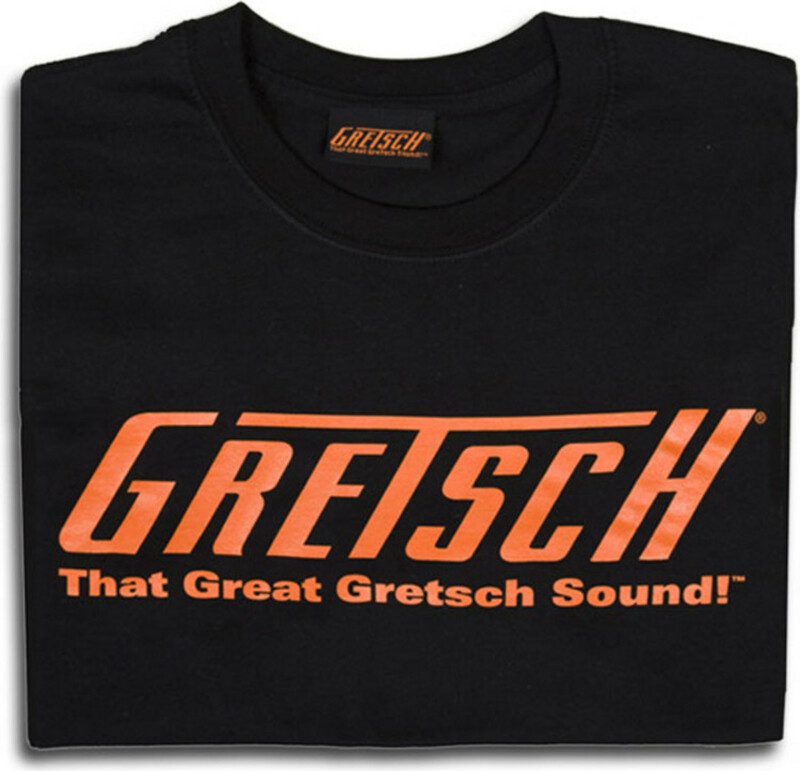 The Great Gretsch Sound T-Shirt's simplicity speaks for itself. 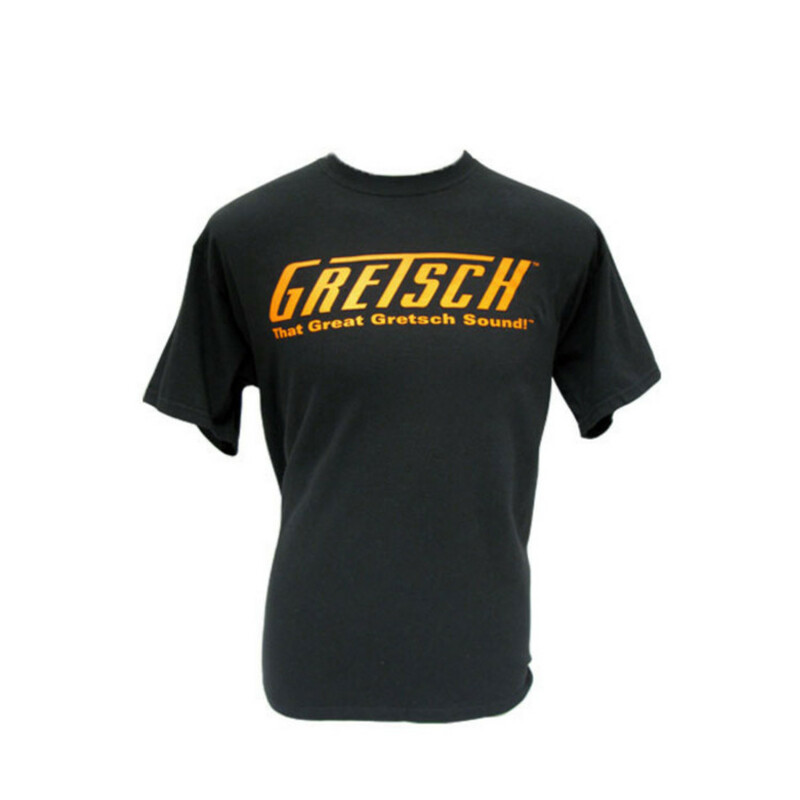 The comfortable black pure cotton tee features the classic Gretsch logo and "That Great Gretsch Sound" slogan in orange. This high quality T-shirt from Gretsch featuring 100 percent cotton and printed official Gretsch Logo is a fantastic gift idea for any music lover in your life! Combine your love of fashion and Gretsch guitars with this signature tee.